Discussion in 'Decided Pile' started by TheArchiteck, Jan 13, 2019. Small ferns periodically grow into large ferns. This is not a vanilla feature. Small ferns cannot be used for build decoration without eventually growing into large ferns, and this can be an annoyance to builders. 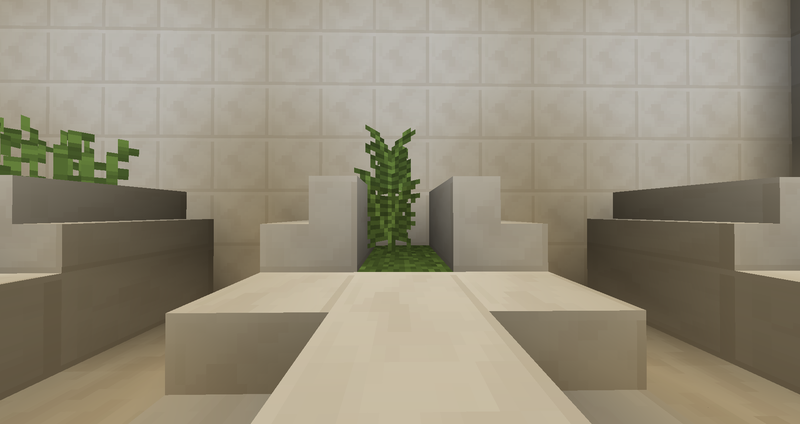 While that alone is not too serious a concern, the fern growth mechanism is also able to break through any block in its path, including bedrock, barriers, and even a block protected by a WorldGuard build-deny region. I have not been able to stop the growth event under any circumstances. This presents a severe security risk. Screenshots before and after a growth event, in a controlled environment. Time elapsed: Approx. 4 hours. Go on EscRestart Create. Go to a location where you may build, such as a plot or flat world. 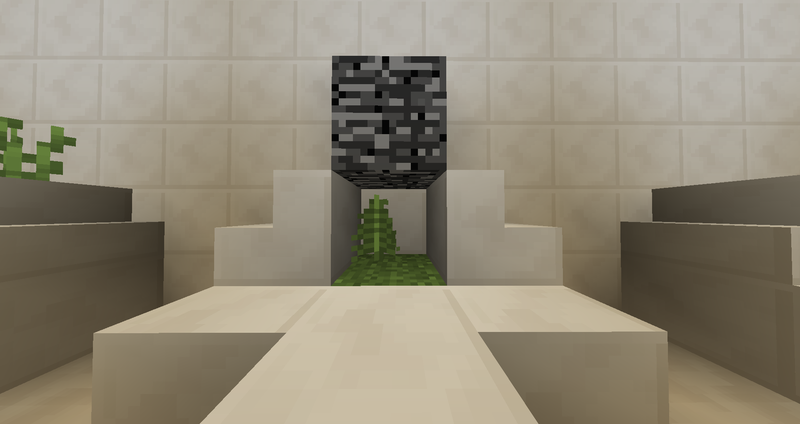 Place down a small fern, and place a block of bedrock directly above it. Wait in the area for approximately 4 hours (must be close enough such that the chunk is loaded). The fern should grow on its own, destroying the bedrock. This has now been fixed, thanks for notifying me.